Builder Reading – E. Stayte & Co.
All aspects of building work in and around the Reading area. E. Stayte & Co. is a family business you can trust. 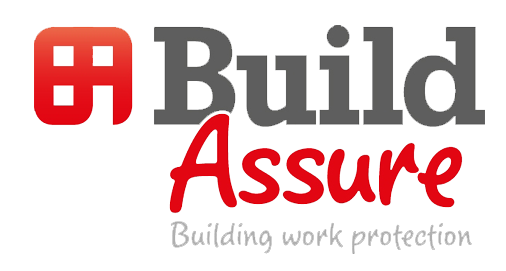 We were established in 1958 and specialise in all types of building work from house extensions and renovations, repairs and alterations, down to replacing a washer on a tap. In fact, no job is too small. All our workers are fully qualified and we have many satisfied customer testimonials. Please browse through our website for more info. We offer a fantastic range of extension services that will keep your property secure. 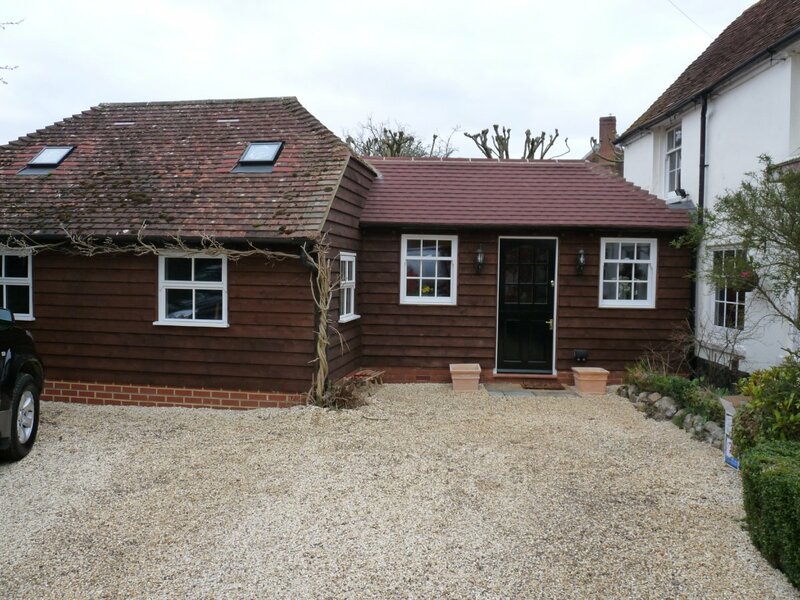 Extensions make more economic sense and are we want to help you make the best use out of your future space. Discover how easy it is to upgrade your home when you give us a call. Ensure your home looks its best with our plumbing and electrical services. Our specialists have years of experience and are ready to get to work on your property. E. Stayte & Co. has over 50 years experience and have built up many references and recommendations. 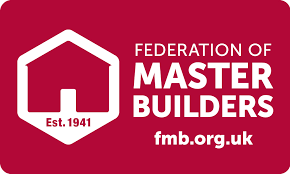 We have been members of the FMB for over 43 years and a warranted builder for over 10 years. All quotations are free of charge with no obligation so please get in touch and we’ll let you know the full extent of the work that needs to be carried out. E. Stayte & Co. is a family run business established in 1958 specialising in all types of building work. 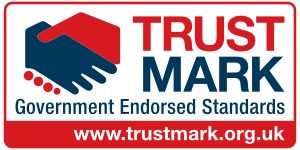 As members of the FMB for over 45 years and a warranted builder for over 10 years, all quotations are free of charge with no obligation. Please get in touch and we’ll let you know the full extent of the work that needs to be carried out.